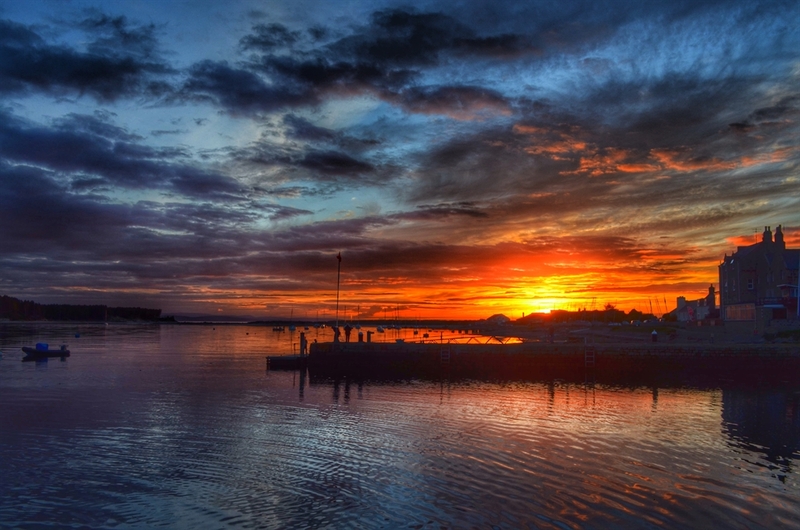 Knockomie Lodge is a boutique, well appointed, luxury Guest House, with free WiFi and parking, situated on the southern end of Forres, we are well placed for access to the Malt Whisky Trail, beaches and all local activities. 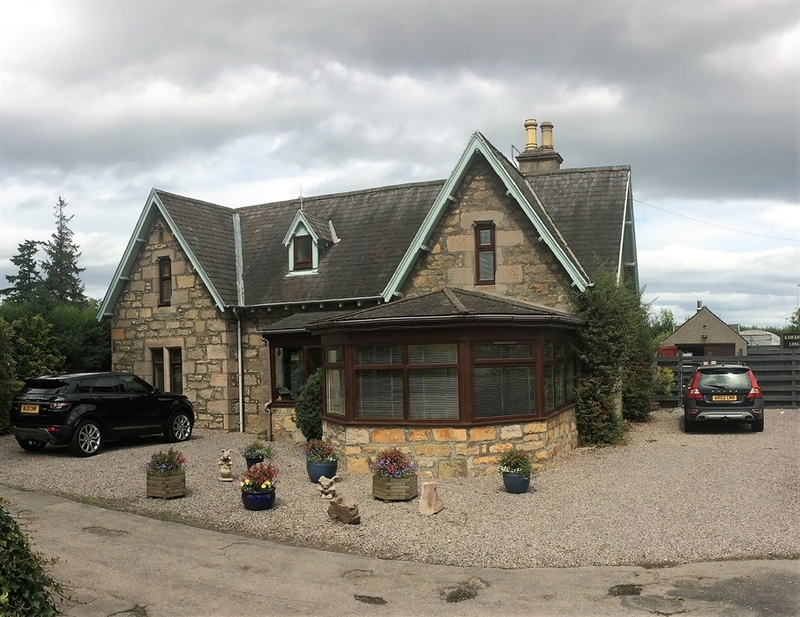 Knockomie Lodge is situated at the southern end of Forres on the Grantown Road. The Gateway to the Malt Whisky Trail and many other activities including golf, fishing and canoeing. We have 2 guest ensuite bedrooms (Roseisle and Findhorn) named after 2 of our beautiful local beaches, both have free WiFi, HDTV, DVD player and hot drinks tray. There is a separate guest lounge with free WiFi, HDTV and a large selection of DVD's. We have good drying facilities and storage for bikes, canoes etc.